1. Between the sweet, sweet aroma of homemade apple tarts and spending quality time with the fam and friends at a pumpkin patch, snuggle up & study the contents of Lauren Conrad’s Fall Bucket List! 2. Jimmy Fallon’s contagious laugh is really the only thing you need on this fine Sunday. 3. 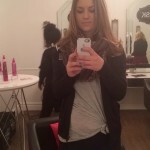 Simply stating, “While we love our beauty sleep,” this “How to Style Your Hair Before Bed” article from DailyMakeover will leave you with extra beauty sleep AND beautiful locks the whole day! 4. Light a candle, count your blessings, dress up… take to heart some of these 34 Ways to Bust a Bad Mood in 10 Minutes or Less. 5. This woman is #winning with this billboard dumping her husband. Smile and wave goodbye, ladies! 6. 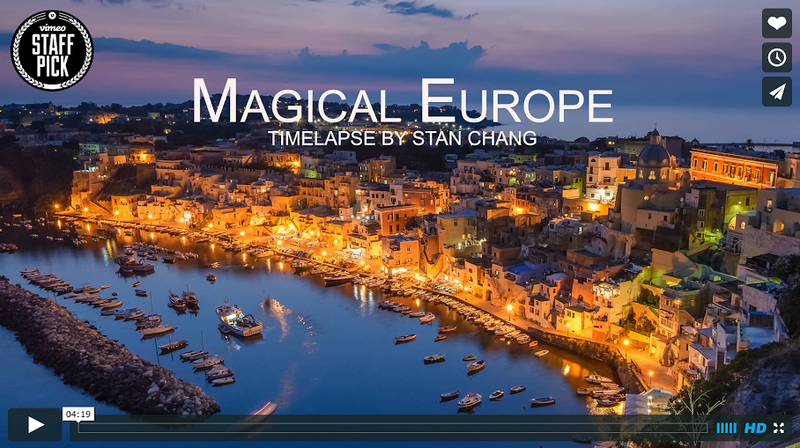 Take a journey through Magical Europe with only the click of a button.